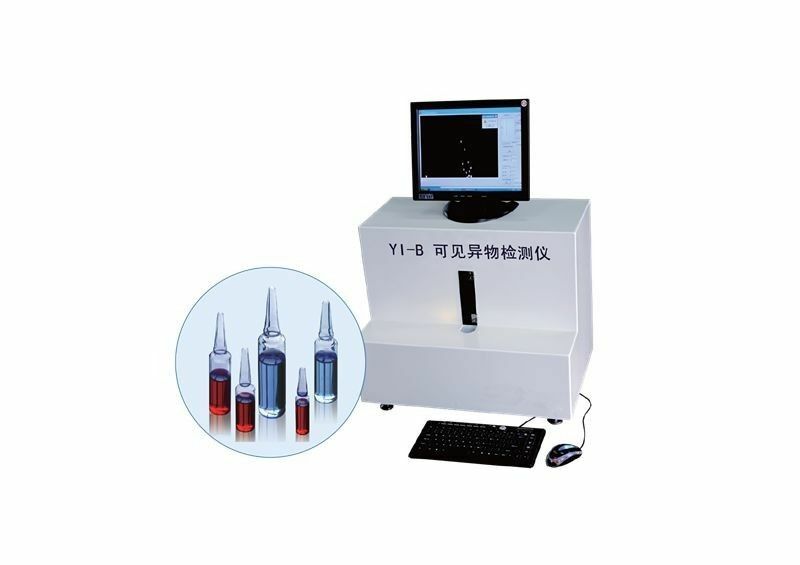 The tester detects (25~50)μm impurities in injections by light scattering method in "Pharmacopoeia of the People's Republic of China " (2005 edition ). Visible particles can be detected evern if the containers are made of colored transparent glass or the color of the soluation being examined is too dark to observe. The tester abandons the manual lamp test method, so it not affected by subjective factors. in order to meet the requirements of the user.WINDOWS operator interface is provided for the user to set testing limits of different sizes of visible particles. the tester features strong ability of data processing. high resolution and sensitivity.so testing results are more scientific, reasonable and accurate.